The Ogre Cheerleaders have come to town! They are ogres and they are cheerleaders. They try there best to do their cheers but no matter how hard they try they just aren't very good at cheerleading! 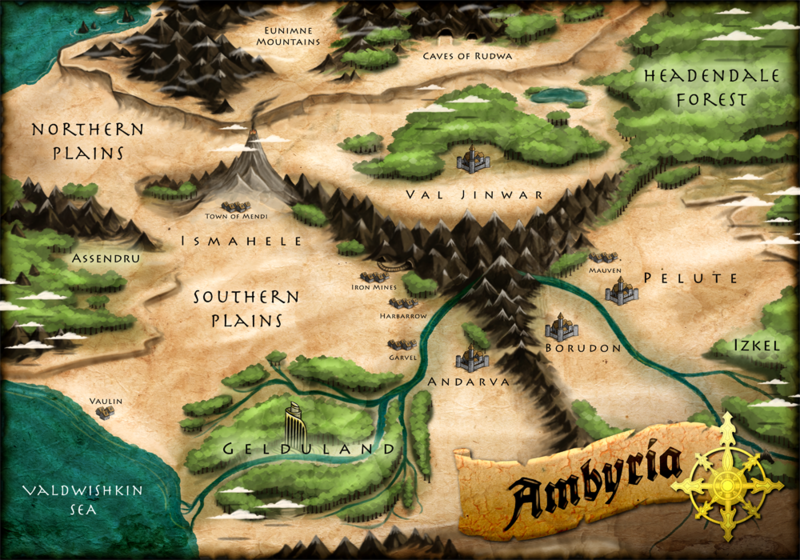 Welcome to the incredible world of Ambyria, where you will encounter Lethal Assassins and magical beasts. Ambyria is a non collectible card game for two to four players. With the new addition of Starlight & Vengeance, there are six playable decks to choose from.